A few weeks ago I attended an event and wanted to share the outfit I wore that day. 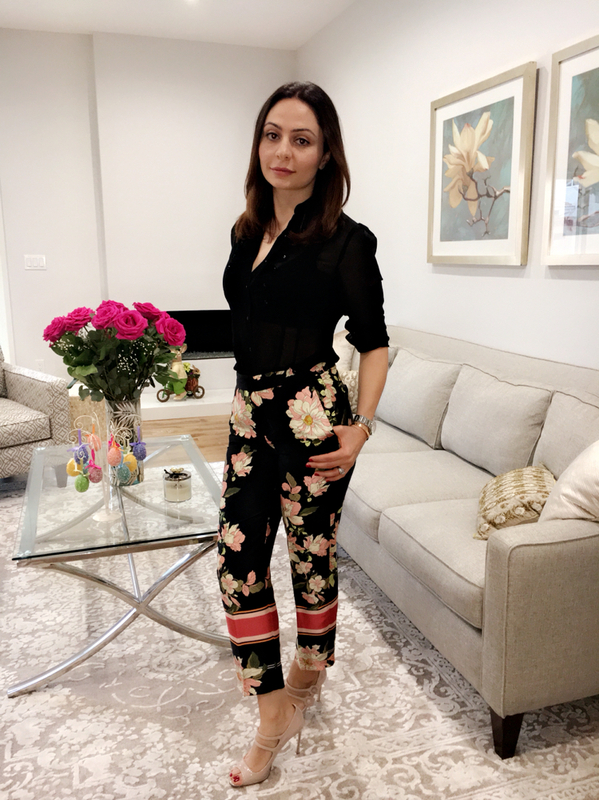 I had found these amazing pants from Zara. Not only are these pants super comfortable, but the colorful floral print gives the pants a trendy look as well. They are light weight, silky and perfect for spring. Link below.